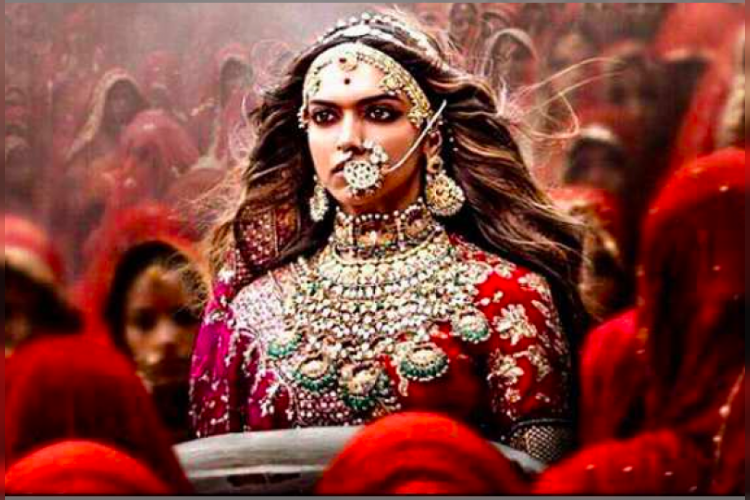 Bollywood's most controversial movie 'Padmaavat' continues to roar at the box office as it entered the Rs 200 crore club with earning of with nearly Rs 210 crore within 11 days after its release. Film trade analyst Taran Adarsh made this announcement on Twitter. Padmaavat is Ranveer Singh and Shahid Kapoor's biggest box-office hit till date, he added. Sanjay Leela Bhansali's directorial faced major protests from Karni Sena.